Dimension: 7.28*1.77*8.66 inches, measure by person, maby has 1-3 cm error. 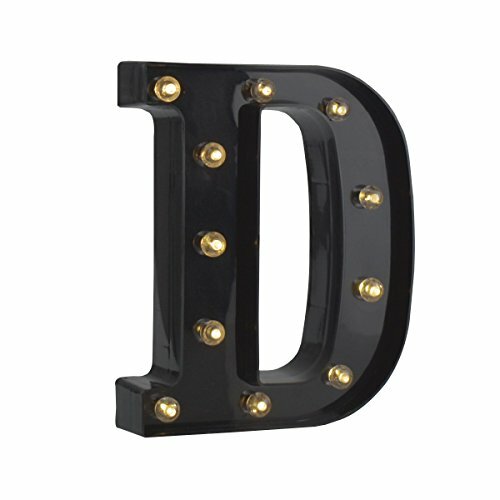 Lighting Your Home: The letter light is a wonderful solution for your little ones room decor. Beautiful and modern decorative cloud lamp.Add vigor to that bed side table with this LED light decor.It offers a warm light ambiance to your place. Battery Operated: Requires 2 aa batteries(not included), ON and OFF switch on the back. If you have any questions about this product by Delaipu, contact us by completing and submitting the form below. If you are looking for a specif part number, please include it with your message.